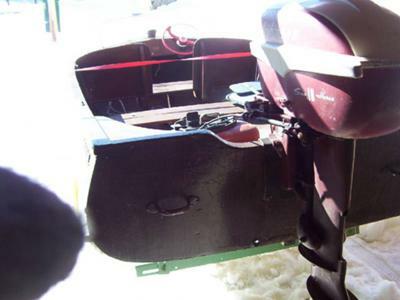 For sale 1956 or 1957 Whirlwind (Manuf #8514) Runabout, 18HP FD11 (SN: 151L642) Johnson Sea Horse, and trailer. All bought new by previous owner. Obviously it has received a couple layers of paint since then! The motor dates to 1957 so I am inclined to believe the boat is as well since they were bought as a set. 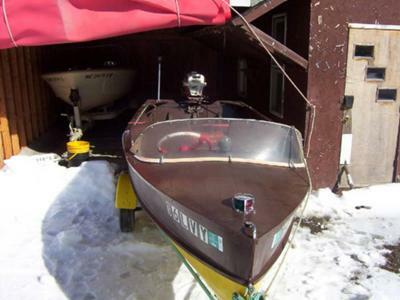 The boat is ready to run on the water as is or ready for a complete restoration. The outboard starts up on first crank. 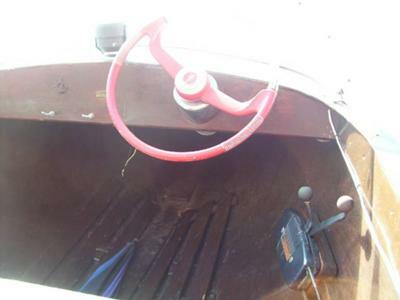 Transom is still as solid as it was new in 1957. 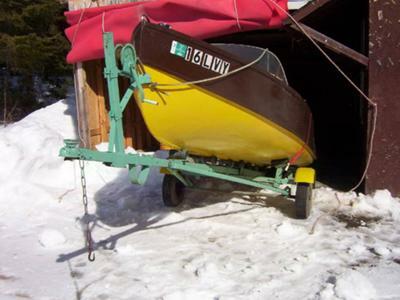 I have used this boat for the past three years and brings with it lots of attention. I would like 2500 OBRO.